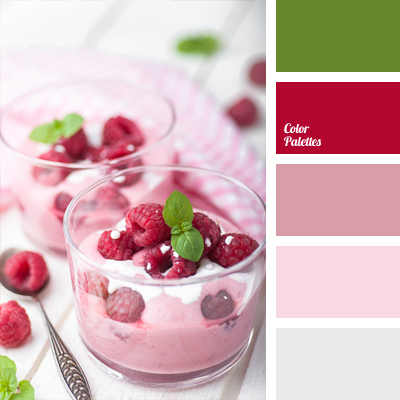 Bright raspberry colour and colour of green tea are suitable for decorating of bedroom and living room. 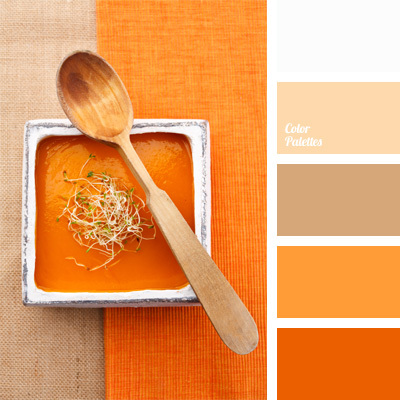 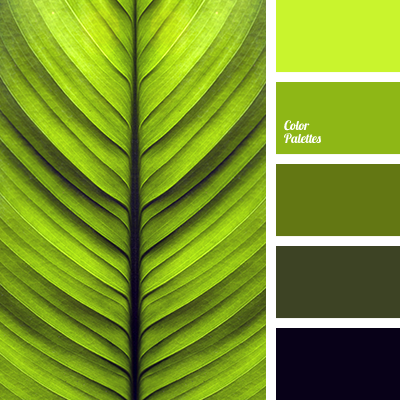 These colours are suitable for textiles and the whole interior. 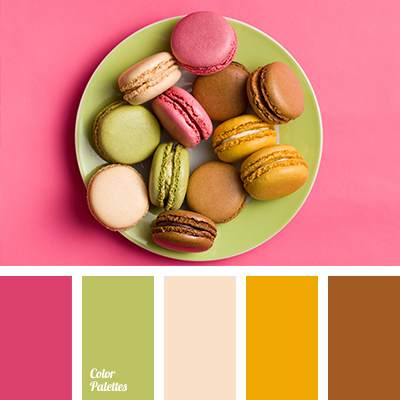 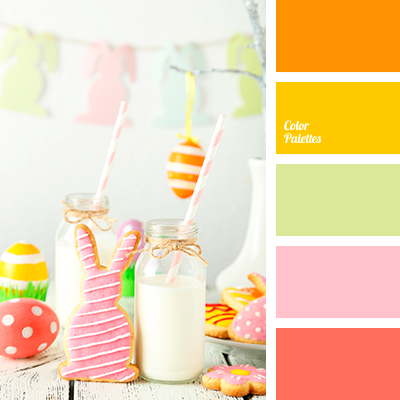 beige and brown, beige and light green, beige and magenta, beige and orange, brown and beige, brown and light green, brown and magenta, brown and orange, colour of green tea, colour of mint macaroon, light green and magenta, magenta and beige, magenta and brown, magenta and light green, magenta and orange, orange and beige, orange and brown, orange and light green, orange and magenta.